"THE STARS AND CARS OF YESTERYEAR". SENIOR TOUR AUTO RACERS known as "STAR" is a Massachusetts non-profit organization. Founded in 1999, and is one of the largest displays of antique stock cars in the Northeast. The sole purpose of SENIOR TOUR AUTO RACERS is to restore antique racecars, display at racetracks, sporting events, shows and similar locations and events. 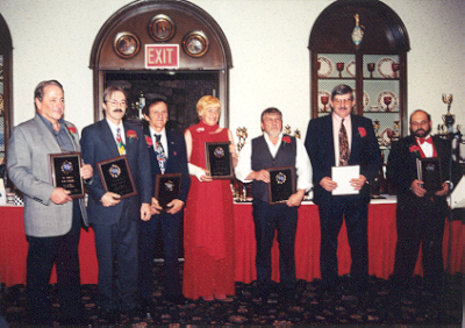 To honor outstanding people in the field of auto racing, to foster and develop knowledge of "THE HISTORY OF AUTO RACING", among interested individuals and groups as well as the general public.